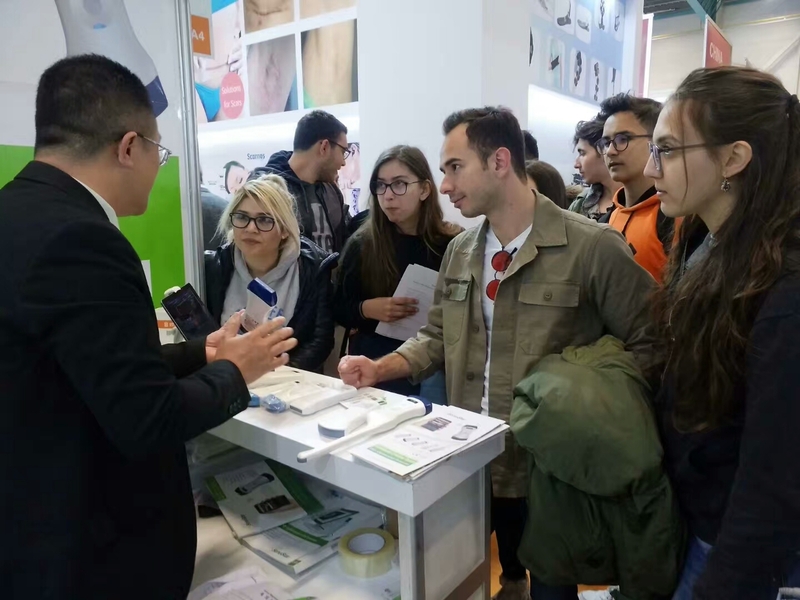 Sonostar Technologies Co., Limited is one of the famous companies in China. Specializing in R&D, production and sales. We start from ultrasound equipment, and develope to patient monitor, ophthalmic equipment. We insist on the leading technology, the optimal cost-effective. By excellent products, favorable prices make more medical establishments can easily owns advanced medical equipments. Our leading technology, good quality, high cost-effective and good service gain numerous customer's praise. 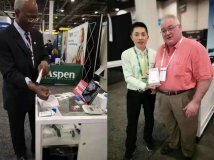 Goal: to become a world-class technology company , is a world leader in technology , brand highly recognized by customers . Concept: The universal application of advanced science and technology for the benefit of mankind. 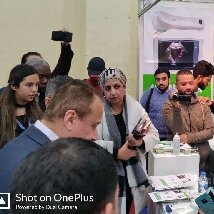 Sonostar another big success in 12th Egypt Medica!